Not to be confused with Sky Casino (the online casino wing of the same enterprise). Sky bet is the online sportsbook owned and operated by the famous British satellite broadcaster, Sky. 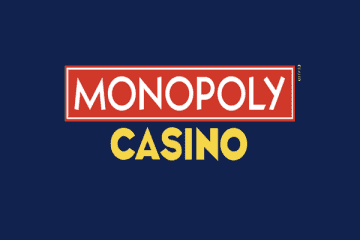 They are, naturally, a household name which oozes confidence amongst the UK gambling populace. Skybet is only open to players based in the country. 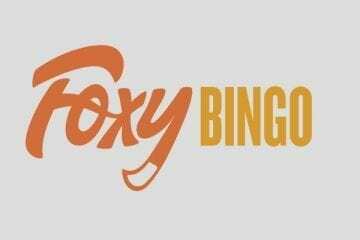 It is licensed out of Alderney and also by the UK Gambling Commission. If players are interested in playing online casino games, they will need to venture into the Sky Casino website. 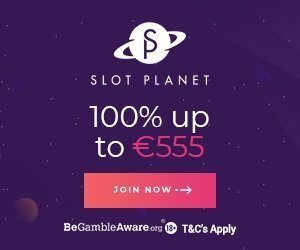 Which they can do with their Skybet account – as this domain only deals with sports betting options, save for instant roulette and blackjack games. Choose to get involved with Skybet today. And you can claim up to £20 in free bets when you deposit and wager £5 on sports matches. Only when registering as a new player. Read our independent review. Why Play at Skybet Online? Sky bet offers a surplus of betting markets for their punters to wager on. And not all of them are tied to sports, either. Non-sports betting markets include lotteries, politics, music specials, a host of speciality bets, TV and films specials, e-sports and more. Group betting and virtual horse racing can also be found at Sky bet. Of course, most players are going to be interested in the exciting range of sports betting markets. Skybet has plenty options. These include American football, athletics, Aussie rules football, baseball, basketball, bowls, boxing, chess, cricket, cycling, darts, football, F1, Gaelic games, golf, greyhound racing, handball, horse racing, ice hockey, motorsports, netball, rugby union, rugby league, snooker, speedway, squash, tennis, UFC and MMA events, volleyball, winter sports, wrestling and a handful of virtual events. Skybet uses the British pound sterling as its currency of choice for placing bets on those markets. But players are at liberty to view odds in decimalised, fractional or American format. Naturally, each of those odds formats has its perks, depending on what you are used to and what you happen to be betting on. Accumulator bets and in-play sports betting are offered at Sky bet. And players can keep their eyes peeled for special promotions linked to those games. Skybet is renowned for its mobile capabilities. 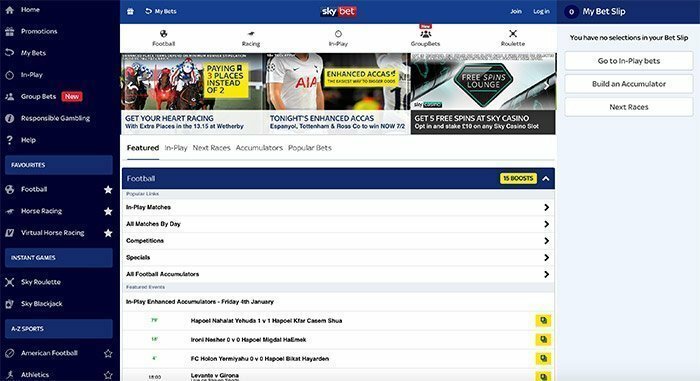 Many players will just choose to open the Skybet website in the web browser on their phone or tablet. Which is a reconstructed version of the instant play website which is accessed by computer players. However, there is another option and one which may be more specialised for their needs. 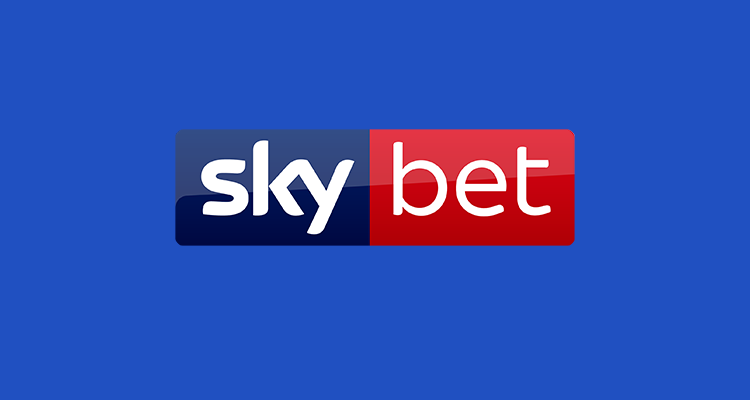 Players can choose to download the Sky bet app and login. Which offers a more customised interface for their gaming on the go needs. Moreover, the iOS (Apple) and Android-friendly app doesn’t suffer from any of the drawbacks that other mobile gaming sites do. All too often, mobile gaming apps feature less content than their online cousins. The Skybet app offers the same type of gaming experience and betting markets as the online website. If you like to play casino games on tablet or smartphone in the UK we recommend other casinos. Check 21 casino or Energy Casino. The first port of call for any player seeking assistance from Skybet should be the sportsbook’s FAQ guide. This frequently asked questions page has answers to virtually anything you may wish to know or need help with. Players can type the question they have into the search box provided on the page or browse through available categories. If you feel you would be better served speaking directly to a customer support representative. Skybet offers live chat and e-mail assistance to their players. Skybet is only open to UK players, and their reputation as a leading entertainer precedes them. Understandably, a company as big and as famous as Sky is certainly trustworthy. Even so, they support licenses issued out of Alderney and the United Kingdom. They are known to feature Comodo SSL (secure socket layer) encryption at their site. They are also a member of IBAS (Independent Betting Arbitration Service), all of which points to a trusted, safe and secure sports betting site. Skybet’s shortfall is that they do not accept too many banking options. The online sportsbook will permit deposits made using VISA, MasterCard, Maestro and PayPal. Solo and VISA Debit deposits are also accepted, but little else besides. Only the British pound sterling currency is accepted at Skybet, and deposits arrive instantly in your account. The online bookie does not charge a fee for depositing or withdrawing at the site. And the limits on how much you can deposit are flexible and adjustable. Aside from the limited number of banking options, players should experience no issues when deposit or withdrawing at Skybet. How long does a Sky Bet withdrawal take? That depends on your deposit method. Mostly within 3 days. Sky bet’s welcome bonus is fair. The sportsbook offers £20 in free bets when they deposit and spend £5 as a newbie. And the welcome casino bonus offer is just one of many that players can claim at the site and comes with fair wagering requirements. The Skybet Club is the place to be if you want constant rewards for your gambling habits. Members of this loyalty club could snap up as much as £260 a year in free bets. By opting in and betting £25 on cash stakes, and with odds worth 1/1 (2.0) or higher on any sport, players can earn free bets worth £5. These can be accumulated each week, to the tune of £260 in all. Another good sports betting website is Betfair. There are plenty of other top offers and promotions available at Skybet for players to look at, too. Most of these, though, are centred on specific sporting events so have a very short lifespan. A quick visit to the promotions page at Skybet will reveal all of the online bookie’s latest offers in this regard.